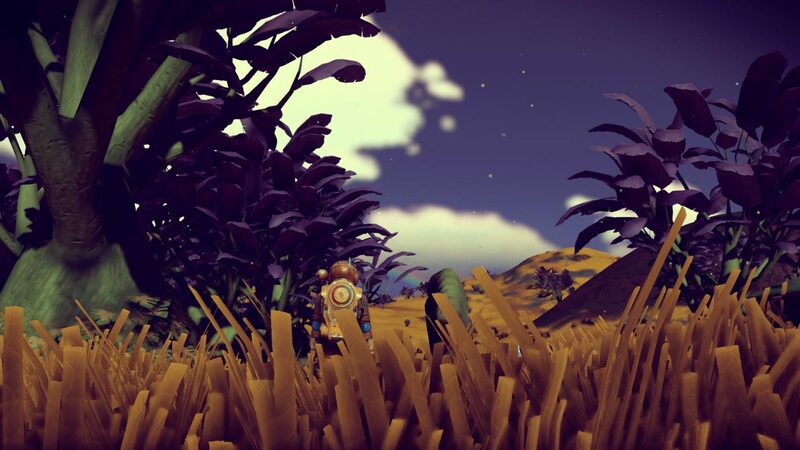 This mod adds 12000 new sky/weather color palletes tables to the game , that are generated using carefully controlled procedural generation.it does not include any RNG based color generation. 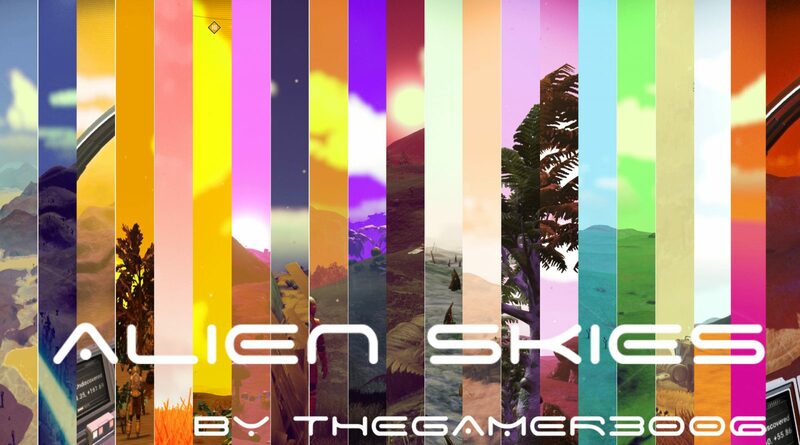 1)This mod allows multicolor skies, day time specific colors, sunrise/sunset specfic colors and more. 2)It also restores several of the colors that got lost with atlas rises and before. 3)Overall it includes 12000 colors that make the (dawn and day)skies truly alien and colorful. 4)clouds are also sometimes colored to match the planet and skies. 5)some planets have lighting based on star color too. 6)Fog colors during storms, height fog, distance fog etc are all thematically colored based on sky coloring too, giving beautiful visual asthetics. 7)the more you travel, the better your chance of finding these type of colored skies. 8)you can visually see the general shade a planet’s atmosphere will have when you see it from space. NOTE:currently it does not affect night sky colors. 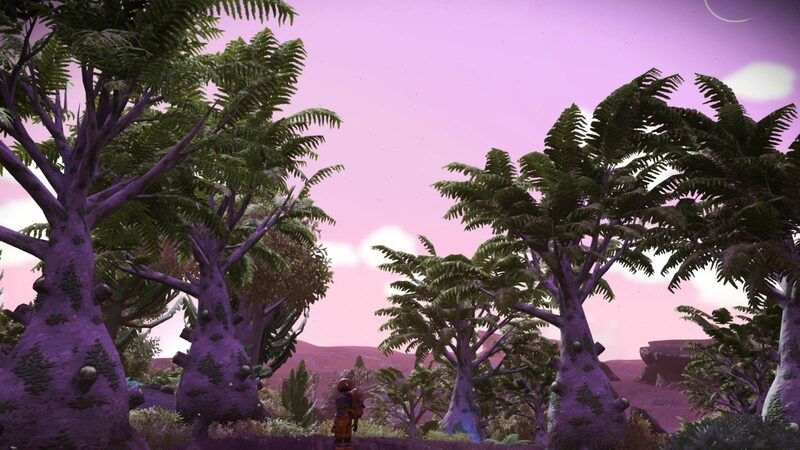 tha vanilla game has only 5 shades of day sky colors and 1 shade of sunrise/sunset colors, hence i made this mod to add thousands of new shades of sky colors to the game, to add diversity. There are 5 file options to choose from.